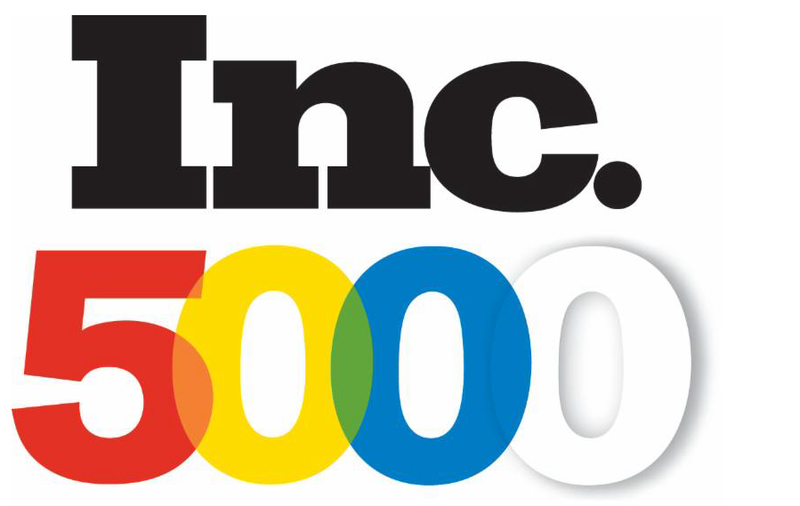 San Jose, Calif. — Inc. Magazine has named Mosaic Global Transportation one of the fastest growing privately owned companies in America, with the unveiling of the Inc. 5000 List. The list represents a comprehensive review of privately held corporations that make up the backbone of the nation’s commerce and economy. Mosaic Global Transportation was ranked 2957 a review of more than six million privately owned companies. This was the first time making the prestigious list.